Good morning and welcome back. I hope you all had a fabulous weekend and are ready for lots more Easter ideas this week here on the blog. Today I have a lovely little tutorial from one of my favourite party blogs, apart from this one of course! 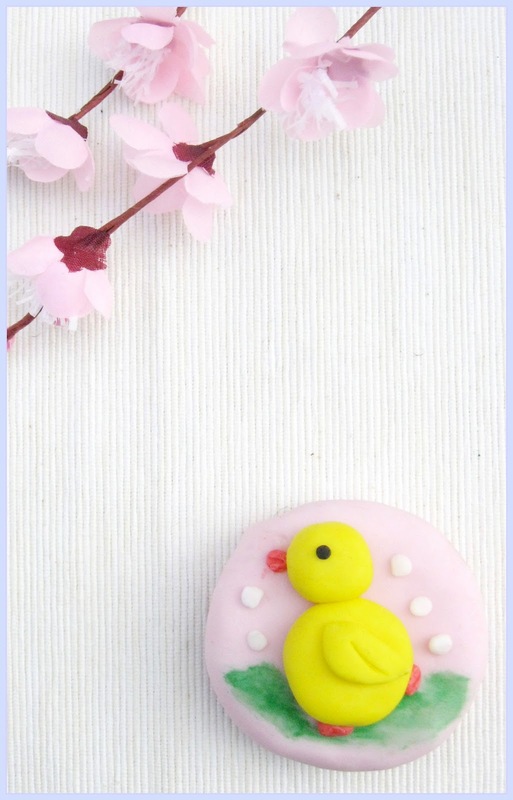 Bird’s Party recently shared this fab diy Easter chick cupcake tutorial on their blog and I am sure you will agree it looks great and is easy too. I love tutorials that are easy to follow and also produce great results. Have fun making your cakes!